How Amy Shead's life changed after an awful allergic reaction. At 26, Amy Shead was a successful breakfast producer. Then one mouthful changed everything. 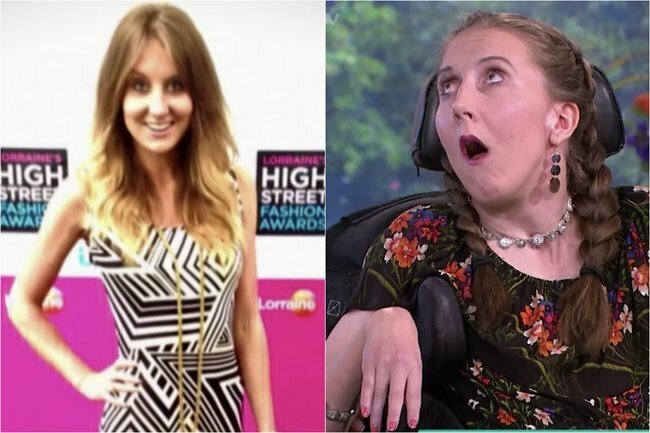 In 2014, Amy Shead was a 26-year-old successful producer at a breakfast show in Britain, with her colleagues describing her as a “bright and beautiful young woman with a zest for life”. During a weekend trip to Budapest, Amy and her girlfriends tried out the local cuisine at different restaurants. At one of the local restaurants, she ordered a chicken dish, but only after she informed the chefs of her nut allergy. They confirmed to her the meal contained no nuts, nor was it cooked in nut oils. “It will be fine,” they assured her, according to her mum Sue Shead. But after just one mouthful, the symptoms of a “catastrophic” allergic reaction immediately began and Amy went into anaphylactic shock. Amy had everything with her that she needed in case of an allergic reaction – as she did everywhere she went – but her two doses of EpiPen failed. When the ambulance arrived, Amy had been without oxygen for six minutes and was left in a coma. The life of the “hugely loved member” of the This Morning team, was never the same. The incident left her severely brain injured and partially paralysed as she now lives in a wheelchair. Since the incident, the British morning show has had Amy and her family on as guests to bring awareness to the devastating, life-long effects of serious allergic reactions. On Friday, they shared the news that after three years of living in a care facility, the now 31-year-old has moved back in with her parents after they renovated their house, to make the home more wheelchair-friendly. Her parents, Sue and Roger, talked about their family’s transition to their new life as they adjust to Amy coming home. When asked how hard it is to look at old photos of her daughter when she was perfectly healthy, Sue responded: “We’re not okay”. They describe the process of adjustment as “a process of grieving”. 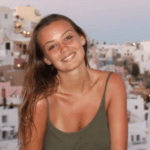 Amy’s family has set up the Amy May Trust to raise awareness for those with serious nut allergies and also to help fund the ongoing expenses of caring for Amy.